Solar-wind and wind-only projects will be set up in centralized renewable energy parks along the lines of successful solar installations to keep power evacuation simple, under the terms of the state’s new land policy. The legislation will ease a backlog of wind projects waiting to be allocated sites in the state. Solar will provide the inspiration when Gujarat becomes the first Indian state to set up wind-solar hybrid and wind parks on a similar basis to PV installations. In its newly announced land policy, the state has mandated that all future solar, wind and solar-wind hybrid projects will have to be built inside such parks. Gujarat, which is home to several solar parks, is keen new developments not be scattered across the state, thus making evacuation more challenging. According to the new plan, an area which could host 30 GW of renewable energy generation capacity will be sanctioned for parks, each large enough to house a minimum of 1 GW of capacity. Of the 30 GW, a third will be set aside for projects initiated by state public sector undertakings. An 11-person committee chaired by the state chief minister will decide the location, and the land allocation of each new park. 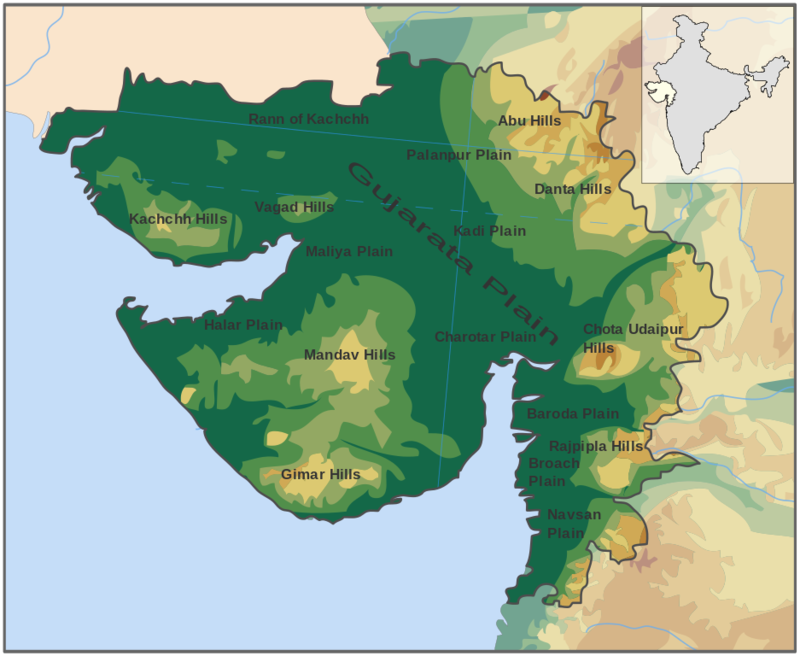 “For allocation of park [space] to the developer, [an] HPC [high-powered committee] will consider its financial strength, its turnover in the renewable sector, net worth, production capacity, technical capability, experience, manufacturing base in Gujarat, investment in Gujarat [and] experience in the energy sector other than the renewable sector,” the land policy states. The new policy will help clear the logjam for wind project developers often held up by the state’s reluctance to release land for projects auctioned by the Solar Energy Corporation of India (SECI). Last year, SECI auctioned 7 GW of wind project capacity of which half was expected to be set up in Gujarat. State officials had earlier stated leasing of land would resume once the state’s land policy on the matter was finalized. In 2016, the state government amended stringent provisions of the Land Acquisition Act 2013, by sidestepping the need for social impact assessments and consent clauses for acquisition of land for public purposes and industrial corridors. Under the original act, 80% of landowners had to give the nod for land acquisition to be approved. According to Land in Policies in India, a book by Sony Pellissery, Benjamin Davy and Harvey M Jacobs, Gujarat has followed a land policy that favored the formation of land markets by making land mortgage worthy and saleable. “The state also has a land acquisition policy that gave ongoing benefits from the land sold through land pooling and zoning the regions,” said the 2017 study.